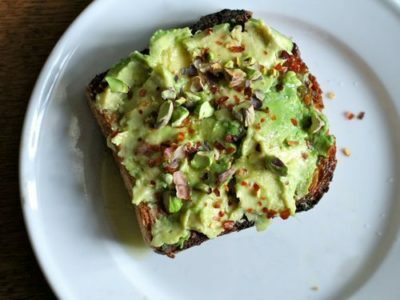 Easy to make and totally delicious, the avocado itself is high in good fats that are great for your skin and hair as well as containing the kind of good fats that prevent belly fat from building up. Equally wholegrain toast provides that carbohydrate boost that keeps you fully for longer, while also containing high levels of Vitamins B and E, zinc, and selenium. Avoid white bread as it is high in sugar and doesn’t give you the same satisfied feeling for as long. Bananas are a great source of nutrients due to their high level of potassium; higher than any other fruit. Potassium helps for good muscle and heart functioning and works toward making sure the organs and tissues are performing correctly. Moreover, bananas’ sweetness help with sugary cravings while also releasing energy slowly, making them a good pre-workout snack. Be aware that eating too many bananas can be negative as they are high in natural sugars, which can unbalance the sugar levels in your body. You can use any type of nut butter here, but almonds have the highest level of protein in comparison to any other tree nut. 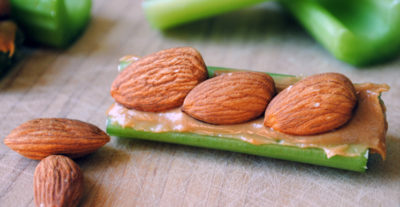 Slather a layer of almond butter into the trough of celery sticks for a quick and easy, healthy snack. Almonds are a great source of vitamin E, niacin, fiber, and calcium. Equally, celery has been dubbed the world’s healthiest food due to its high levels of vitamins C and A, it’s ability to reduce stress, prevent cancer, and lower cholesterol. Eating a lot of bread is not always good for you, especially if you already have a high carbohydrate diet. To up your protein, roll up two slices of lean turkey deli meat, with a few cubes of feta cheese. The feta cheese is very high in calcium which helps to burn fat cells, while the turkey is a great source of protein. 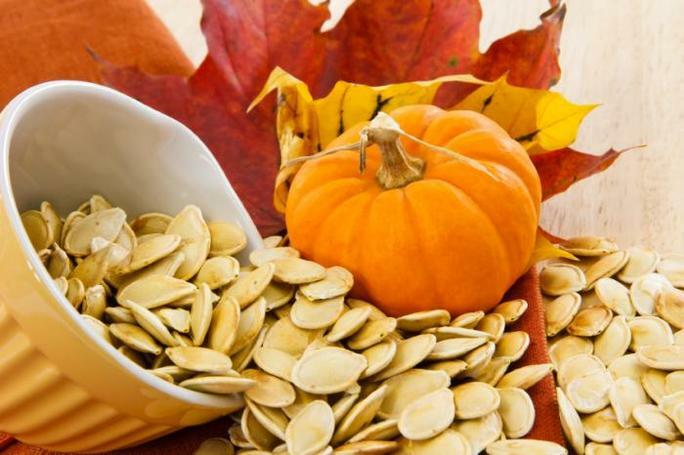 Pumpkin seeds are known as a nutritional powerhouse. They are high in zinc, which is great for the immune system as well as being an excellent source of magnesium, working toward a healthy heart. Pumpkin seeds are rich in Omega-3 fatty acids which help to prevent build-up of belly fat and keep the brain functioning effectively. These five snacks will help to keep you running throughout the day and prevent you on reaching for the chip bag. Although fruit is always a good alternative snack, be careful of the high sugar levels!